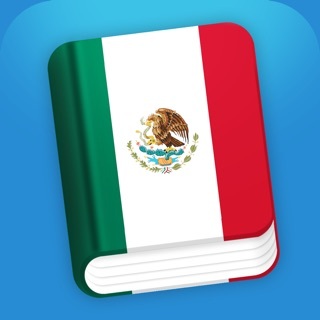 Portuguese English Dictionary + by VidaLingua transforms your iPhone, iPad or iPod touch into an advanced language assistant, always ready to help. 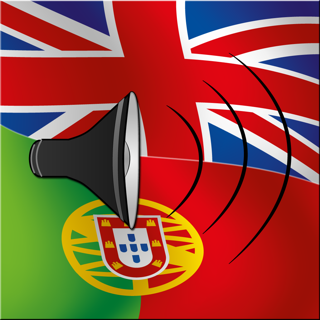 Portuguese English Dictionary + includes features you won’t find anywhere else such as adding notes, audio clips and images to dictionary entries. 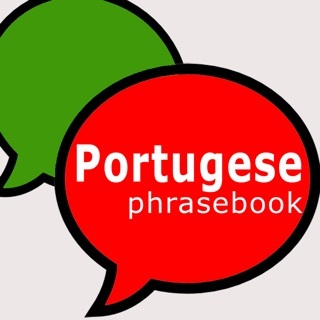 An in-app purchases extends the dictionary, phrasebook and verb conjugator making VidaLingua the most comprehensive Portuguese English Dictionary for iPhone, iPad and iPod Touch. 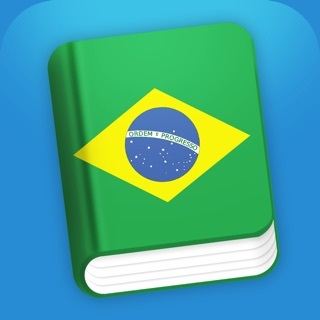 Download Portuguese English Dictionary + now and start learning Portuguese or English today! - Portuguese English Dictionary with over 714,000 offline entries. - Includes translations, usage examples, parts-of-speech and gender of Portuguese nouns. - Conjugations of 6,466 verbs. - Offline, text-to-speech pronunciation in Portuguese & English. - Single index search for fast lookups in Portuguese or English. I downloaded this app to lookup a few words of Portuguese but it's quite a bit more than I expected. First it pronounces word with Portuguese and Brazilian accents which is pretty cool. There are loads of examples of expressions, some sentences too but I would like to see more in this department. There is a sweet flashcards tool hidden in the more tab. I make my own lists by favoriting words to use for flashcards. You'll need to switch this on in settings. I used this app to translate Brazilian song lyrics. I found pretty much everything I looked for plus I can access stuff like Wikipedia for dictionary words directly from the app. Last feature which I like is being able to attach notes to dictionary words. Comes in handy to remember figurative uses of words in songs. Thank you for writing this excellent review. I live in the US but my family comes from Brazil. I still have friends and family from Brazil and I speak mostly Portuguese with them. This app is useful for finding words that I forget. It gives several meaning and examples for each word in the dictionary and you can tap on anything to hear it pronounced. There are a lot of Brazilian expressions and some ones that are probably used more in Portugal. The quiz tool is handy for practicing vocabulary although a lot of the words are close enough to English so its easy to guess. I showed the app to my Dad and he loves it. It's easy to use so you don't need to be tech savvy. Simple & useful for anybody trying to keep up their Brazilian Portuguese. Thanks for writing such a wonderful review. Living in America, but having family in Brazil is hard. I don’t speak Portuguese fluently but know basic communication. While it is hard to talk to family, this app has helped me with even more basic communication and things that I wanted to say but didn’t know how to say it! I would highly recommend this app!